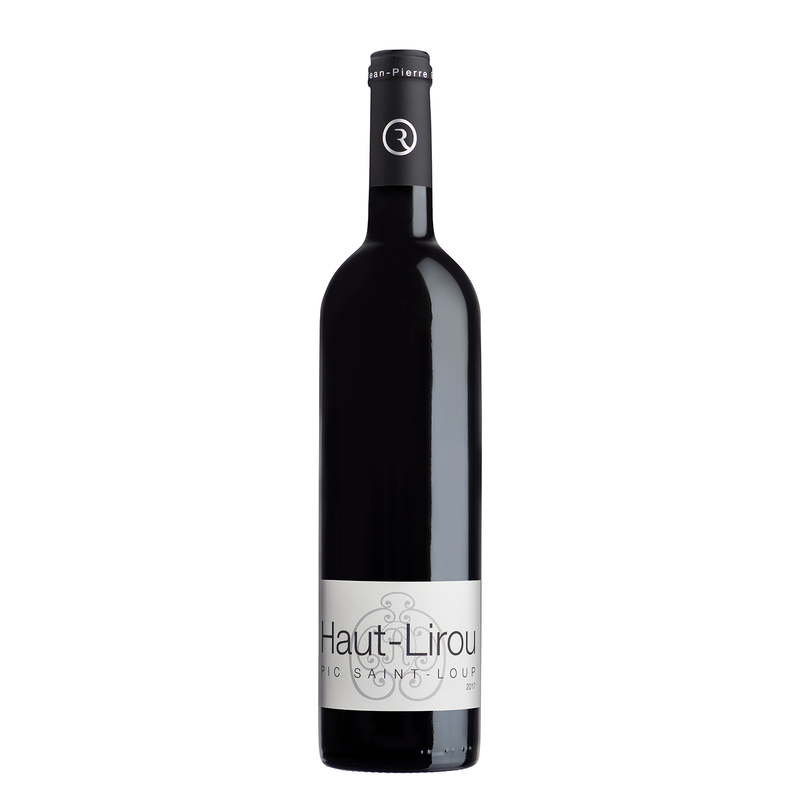 Haut-Lirou Red 2016 - Famille Rambier - Vins en Pic Saint-Loup, Vallée du Rhône. Terraced vineyards situated on the lower Cretaceous (less than 100 million years old) limestone slopes of the Pic Saint-Loup in the heart of the Mediterranean scrubland, at an altitude of 250 meters. Harvested by hand during the day, the grapes are sorted and destemmed in the cellar. The alcoholic fermentation is temperature controlled (25°C max). Daily extraction and homogenization operations take place: pumping-over, rack and return, cap-punching. Total vat time is one month. Devatting and pressing of the pulp. Aged in steel vats for 8 months. Lovely red robe with bright purple highlights. Menthol on the nose, with hints of the scrubland, black cherry, Morello cherry and licorice. Beautifully fresh on the palate. Wonderful expression of the Pic Saint-Loup terroir. Skewers, zucchini au gratin, stuffed vegetables, charcuterie, duck breast with fresh gs, goat cheese or brie, grilled sausage.